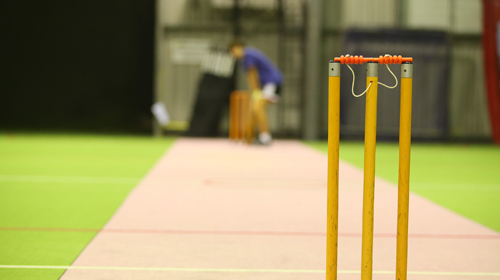 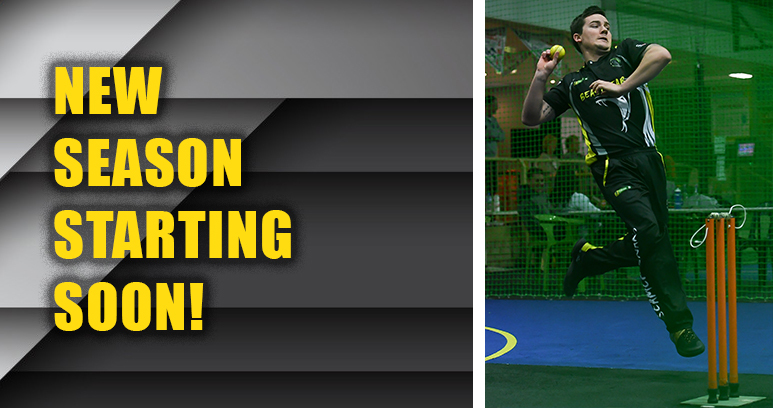 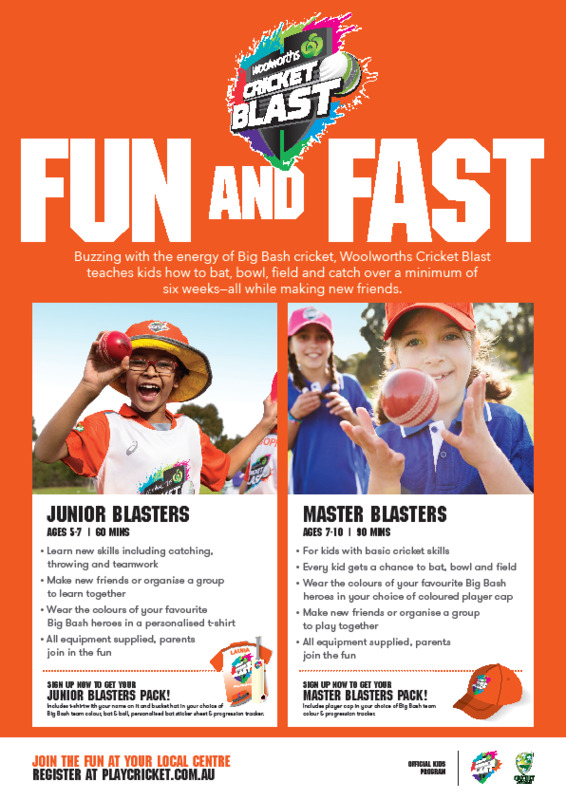 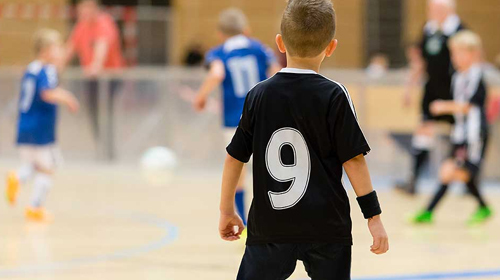 Come in and join WA's favourite indoor sports centre for Indoor Cricket, Netball or Indoor Soccer! 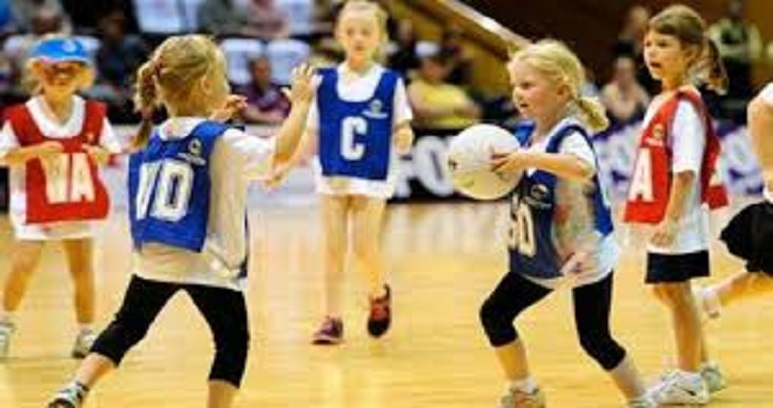 We have competitions to suit all skill levels and age groups. 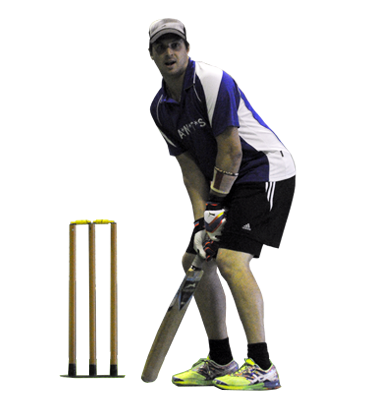 Seamer Sports offer both 6 a side and 8 a side competitions played Monday to Thursday nights. 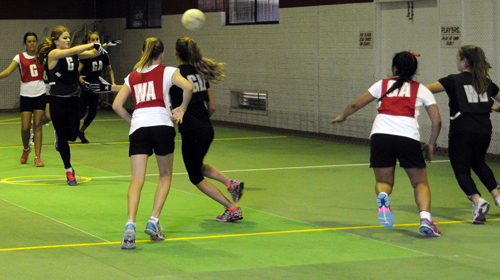 With no out-of-bounds and a smaller court than the traditional outdoor game, Seamers Indoor Netball can be fast and frantic, while still being playable by all standard of players. 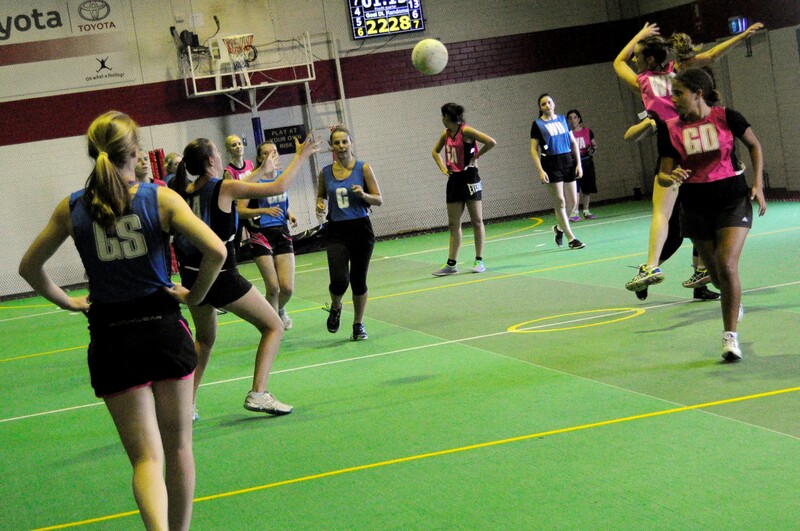 Junior Indoor Sports. 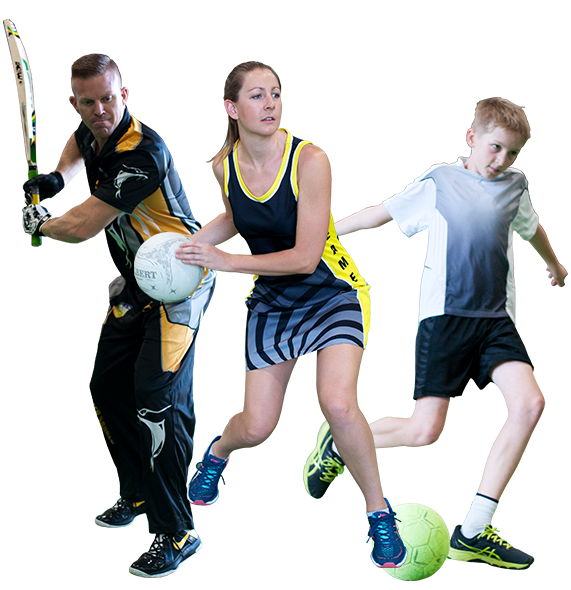 At Seamer Sports, our goal is to enhance the Health and Fitness of our community.